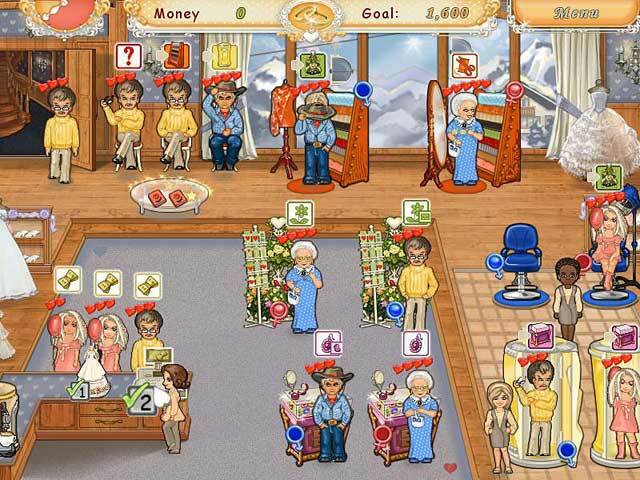 That's enough to be bored with Wedding Salon, a Time Management game! Start up your business in the wedding sphere! 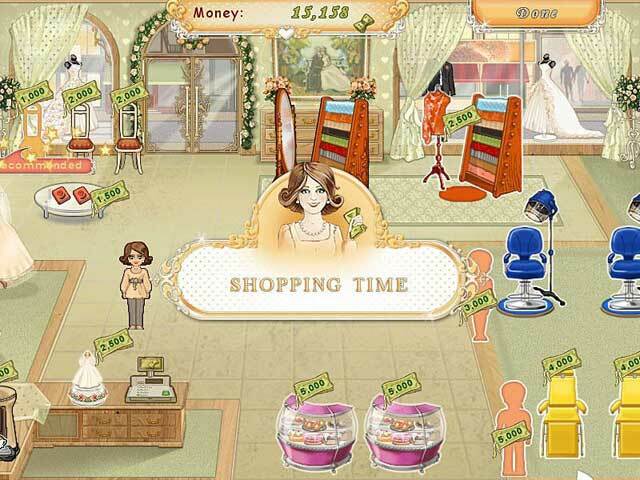 Become a business partner for Holly, who has got several salons. Everyday dozens of happy couples, prospective brides and bridegrooms, come to this marvelous wedding salon to make preparations for the bridal reception and to find everything they need for their ceremony. It's so captivating and interesting to assort what each of them needs. Download Wedding Salon absolutely for free and take part in the organization of others' happiness! 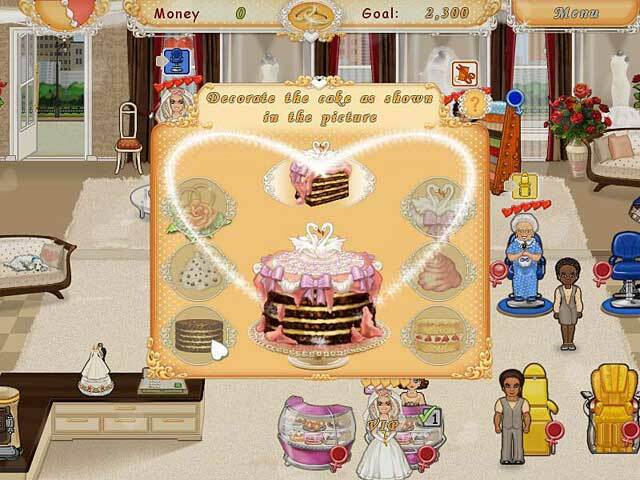 Title - Wedding Salon Game Download for PC and Mac Description - Enjoy Wedding Salon, a Strategy & Simulation game developed by Sugar Games. Start running your wedding salon and joining the loving hearts! Become a wedding planner!